Ideally suited to meet most requirements within primary as well as secondary tillage purposes. 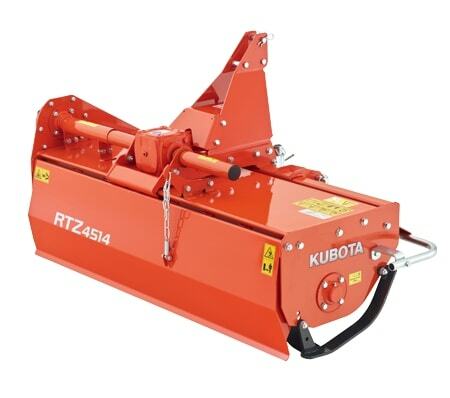 The RTZ rotary tiller range is perfectly designed to match to todays small tractors. 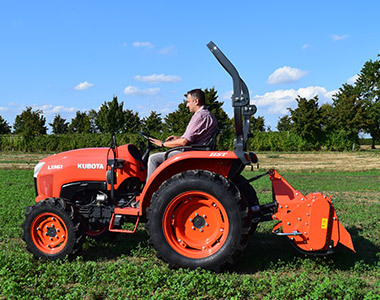 Starting with the RTZ3000 and RTZ4500 these 2 models have a monoblock frame with a mechanically variable offset to allow you to have the rotary tiller working to the vey outside of the tractor. The RTZ6000 is built for slightly bigger tractors to handle up to 60 PTO HP for owners that are wanting a real workhorse.